Calabasas is one of the hidden gems in Southern California and home to a large number of gated communities that many celebrities call home. One of the biggest draws for this area is the private and serene location that offers wonderful valley and mountain views. The location is also key as it offers an easy path to the city of Malibu as well as the downtown Los Angeles area. There is a great selection of semi-custom homes with over 20 gated communities to choose from. The most popular gated neighborhood is called "The Oaks" and is home to the Kardashians who live in this double gated community. The city also offers affordable townhouses and condos as well as multi-million dollar homes. 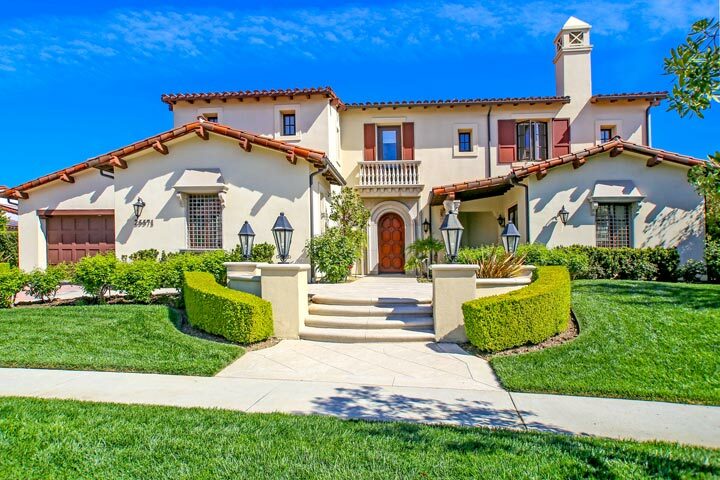 Beach Cities Real Estate is proud to showcase all the best neighborhoods found in Calabasas, California. Please contact us at 888-990-7111 with questions regarding any of the homes or neighborhoods listed here.